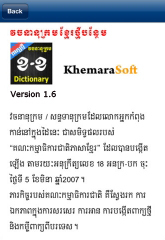 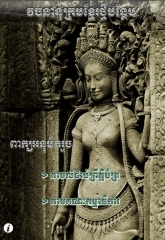 This Extended Khmer Dictionary contains an updated new Khmer words and definitions to the existing Chourn Nat Khmer-Khmer dictionary. 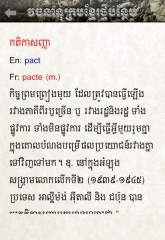 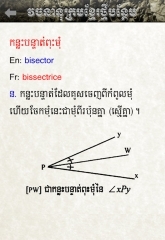 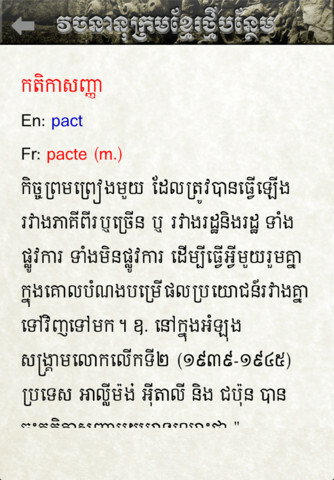 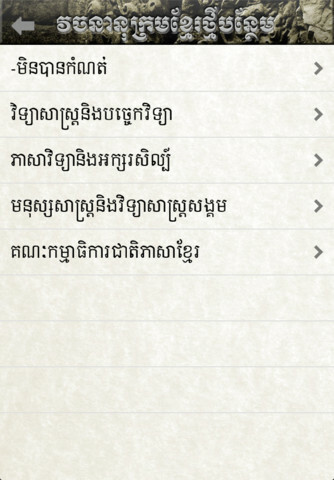 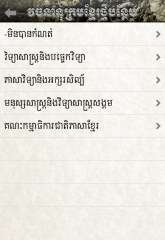 This is a work result of “The National Commission of Khmer Language” to standardize the Khmer spellings and writing. Note: this is an online application, you need to have an internet connection to run it. This website is a very goods.